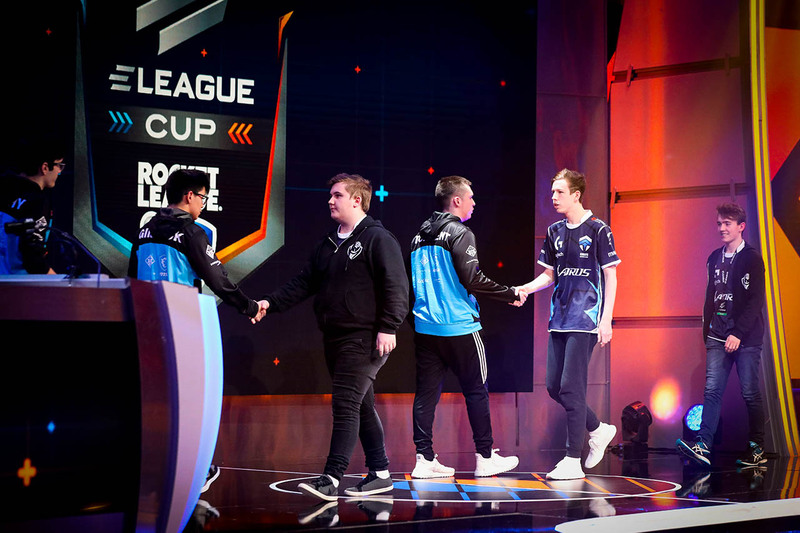 Celebrations all around as NRG secures an amazing victory against Cloud9. 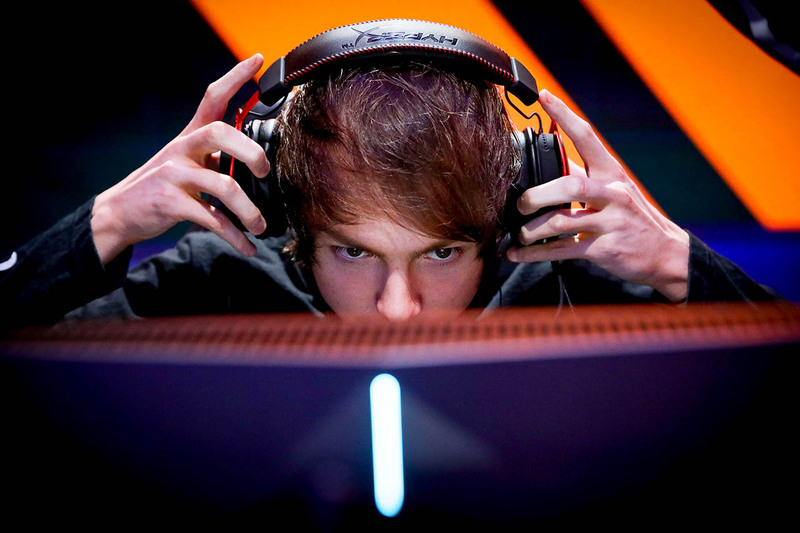 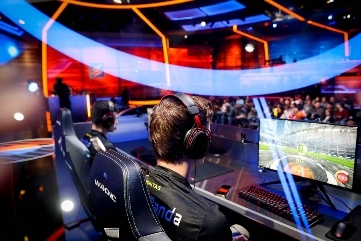 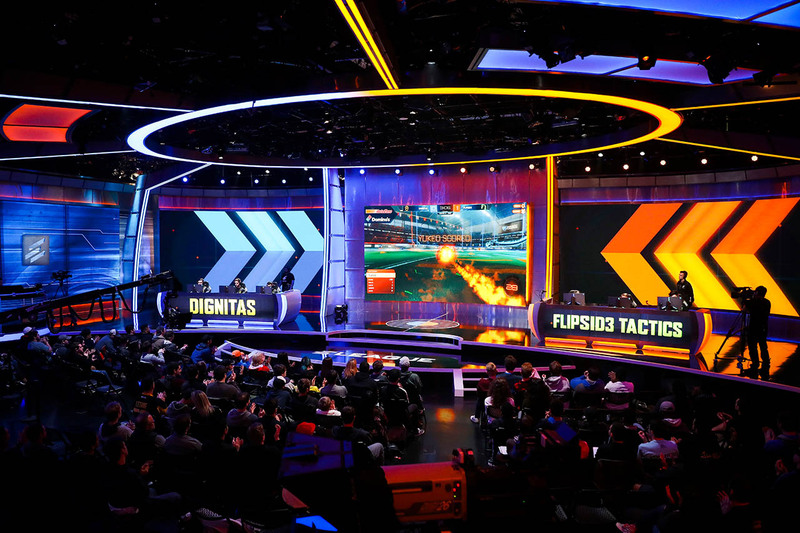 All eyes are on Dignitas as they begin Day 2. 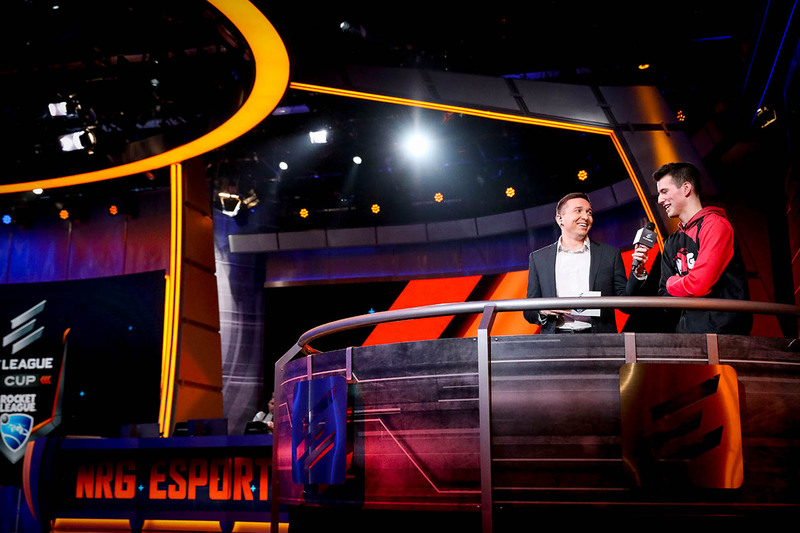 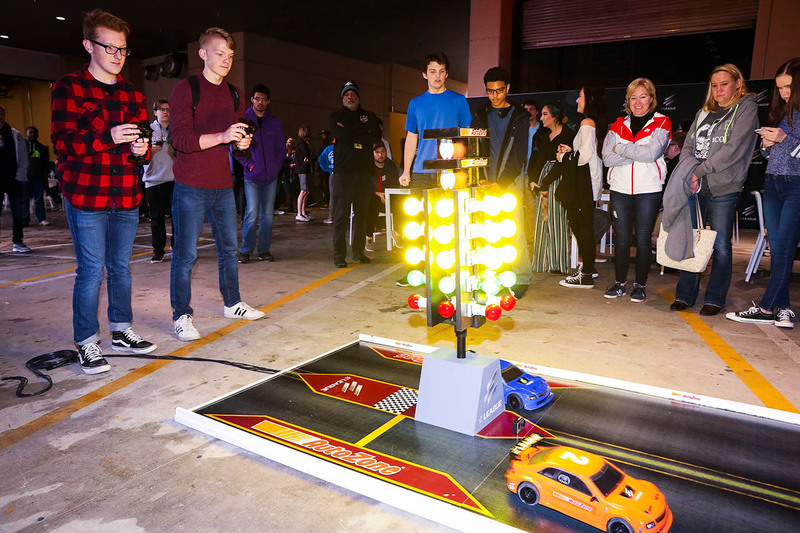 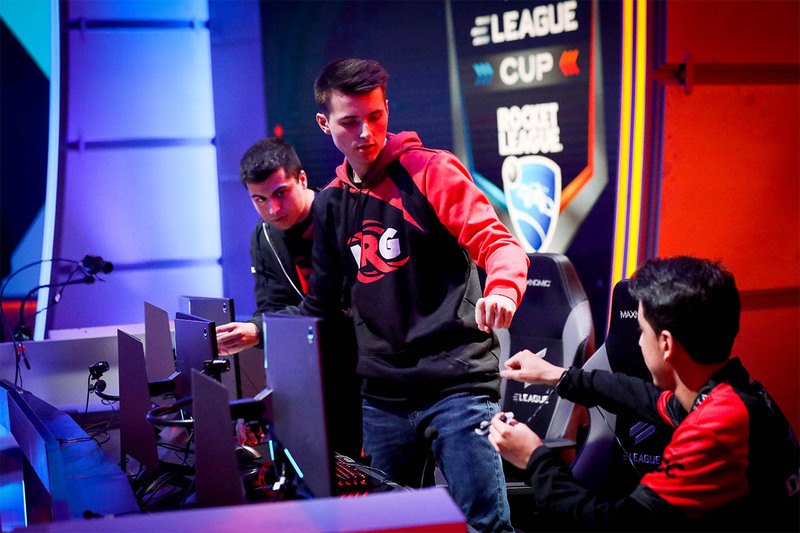 Yukeo was on fire at the 2018 ELEAGUE Rocket League Cup. 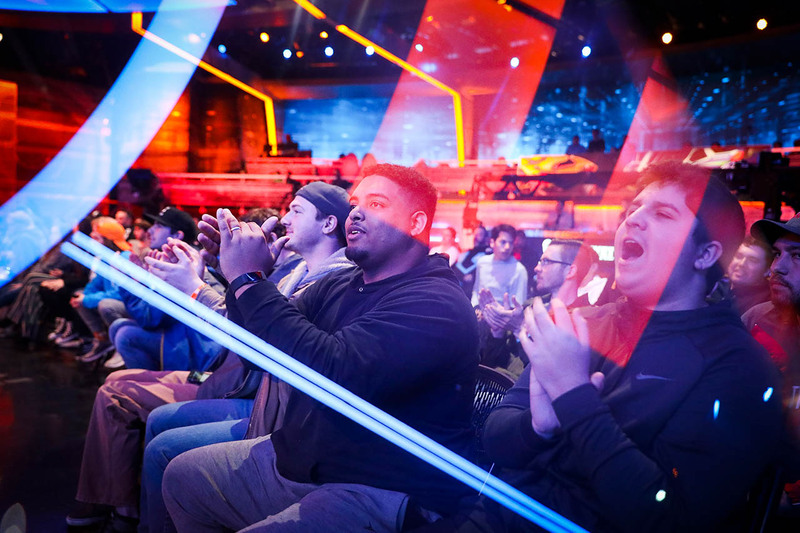 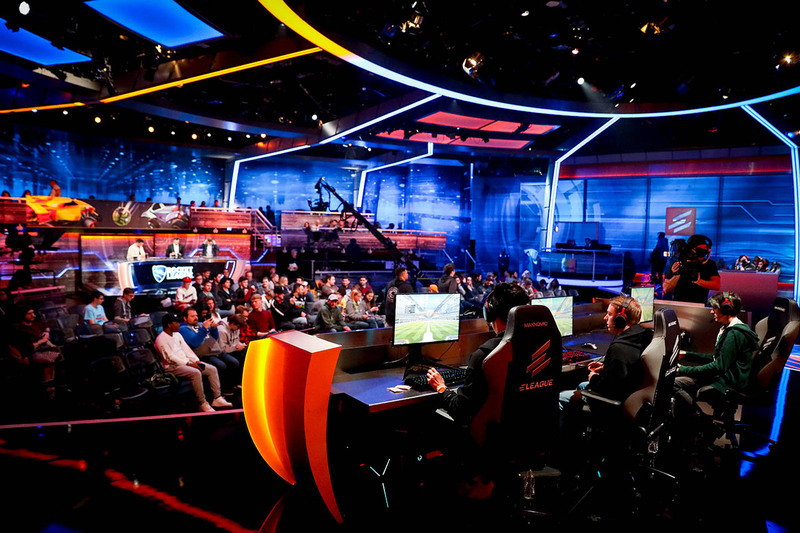 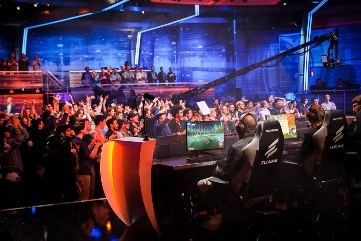 Rocket League fans have the best seat in the house at the ELEAGUE Cup. 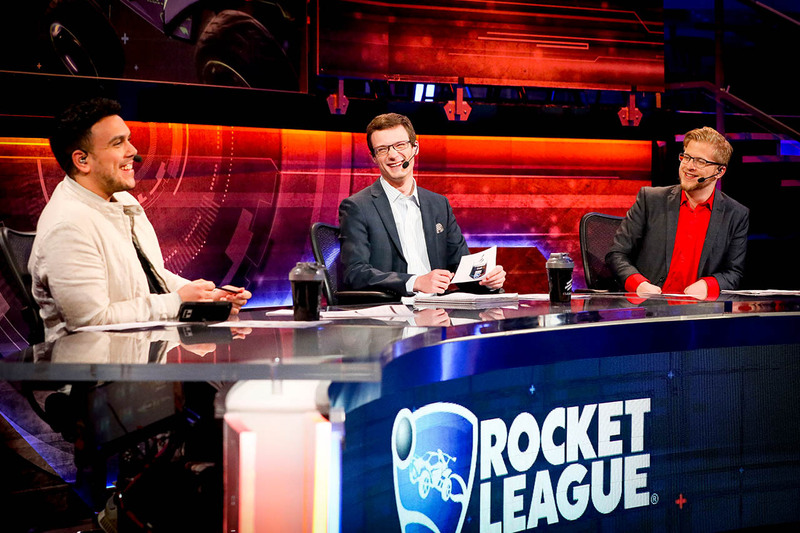 Machine, Jorby, and Achieves are having a great time at the analyst desk. 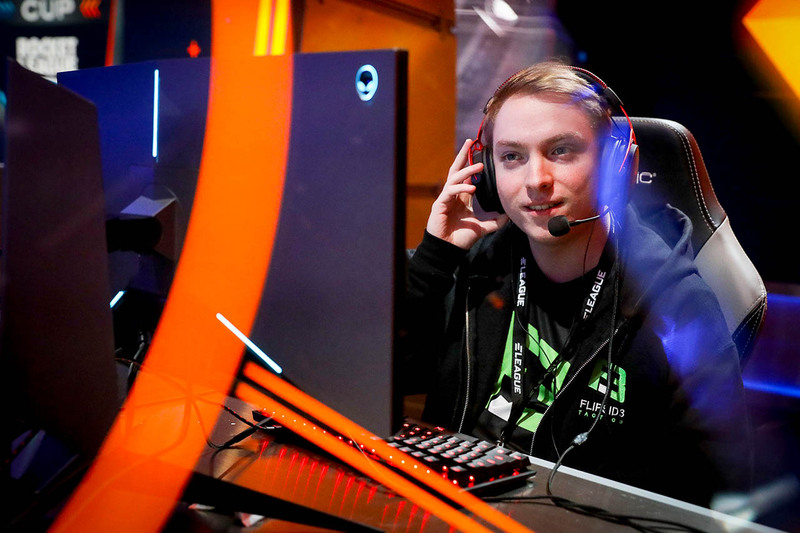 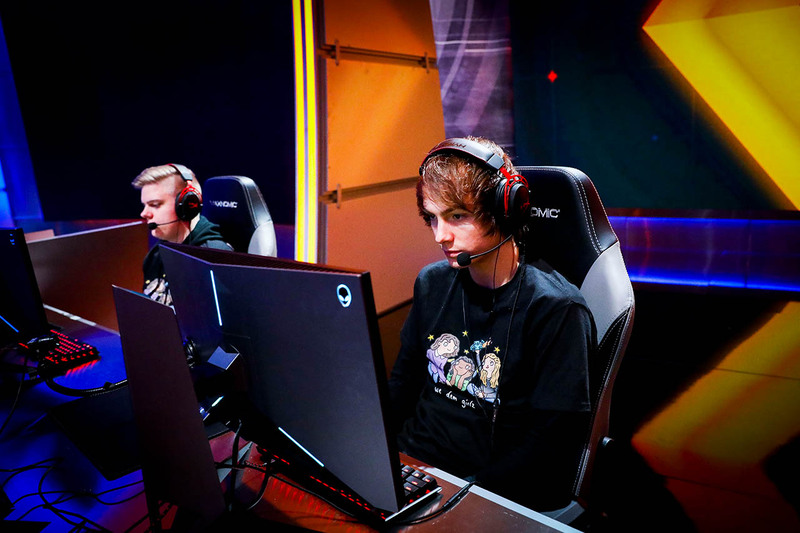 Remkoe is ready to help redeem We Dem Girlz against Flipsid3 on Day 2. 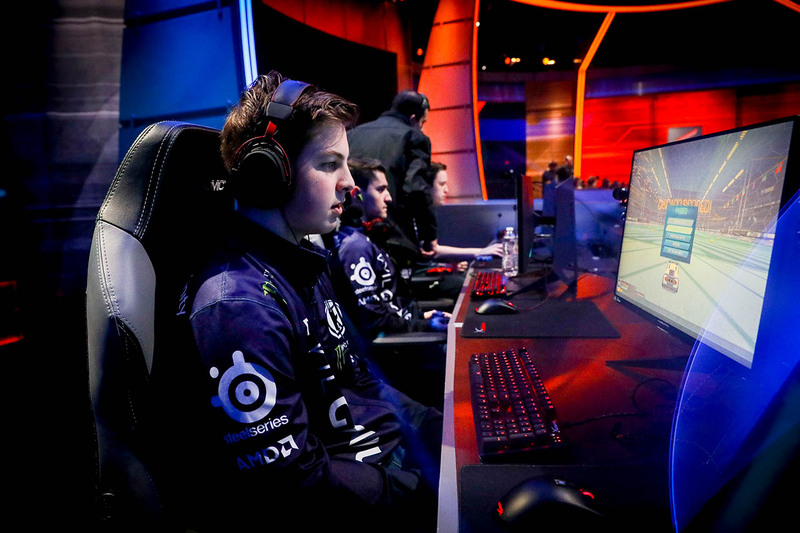 Chicago may have scored but Evil Geniuses still has a fight ahead of them. 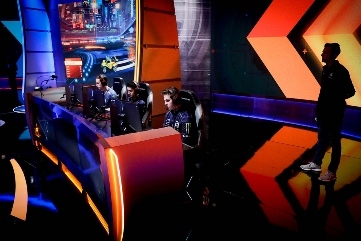 We Dem Girlz showing heavy resolve against Flipsid3 as they near Defeat. 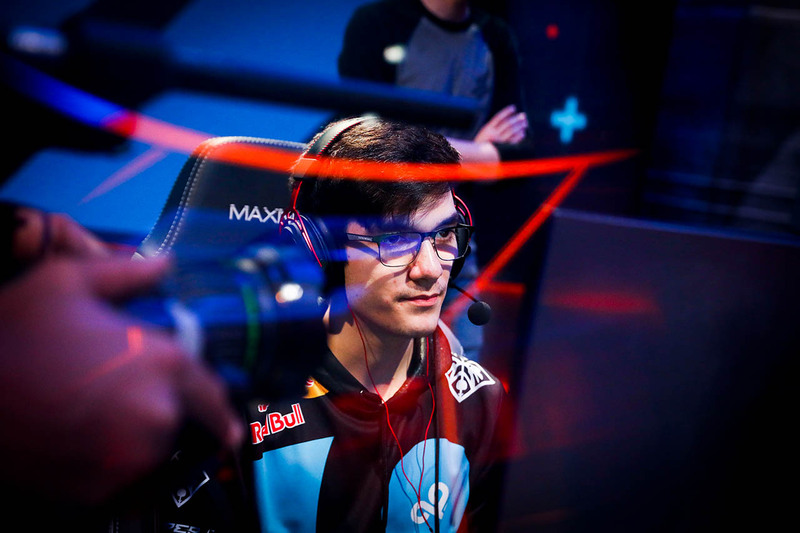 SquishyMuffinz means business as Cloud9 fights to get into Day 3. 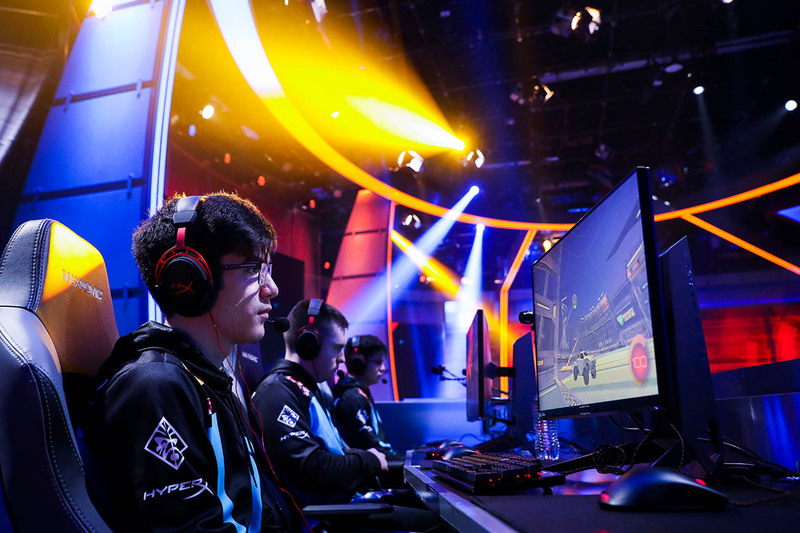 Nothing but sportsmanship after Cloud9 dominates The Chiefs, earning Cloud9 a spot in Day 3.